Always keeping your own rifle scope flawlessly straight is important to very long range accuracy and also the Wheeler Anti-Cant Indicator is a crucial tool for making sure of your rifles precision. Canting your nice scope, and even just one or two degrees, can cause mistake in point of impact. 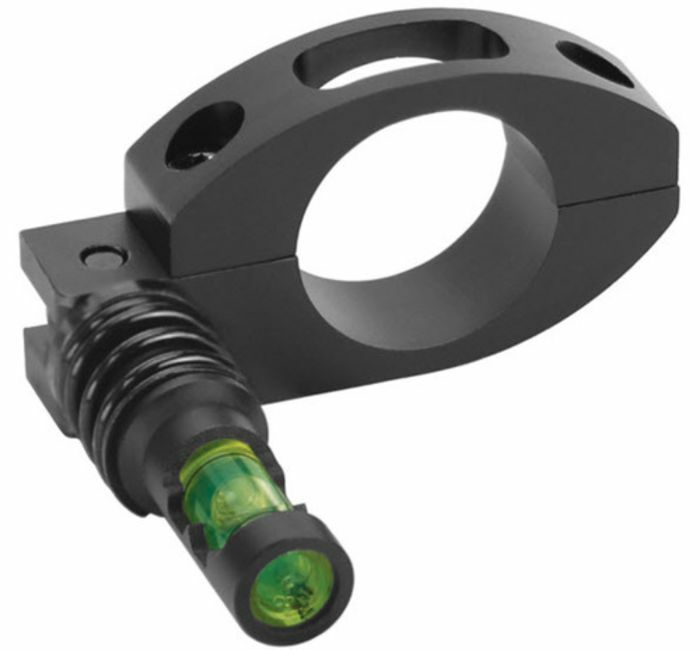 With many modern "Drop-Compensating" scope optics, an Anti-Cant Indicator is an importance. If your firearm is not aligned properly dialing up the turrets, or utilizing hold-over marks, will simply throw your shot off. This mistake can easily be enough to result in misses. The Wheeler Anti-Cant Indicator makes sure that your firearm is at all times retained near perfectly vertical, getting rid of any chance for "Cant Error" to result in a miss.